Built around a lake, The Sanctuary is being developed by Pulte Homes which offers four spacious 1-story, 2-bedroom floor plans, with 22 of the home sites directly on the waterfront. 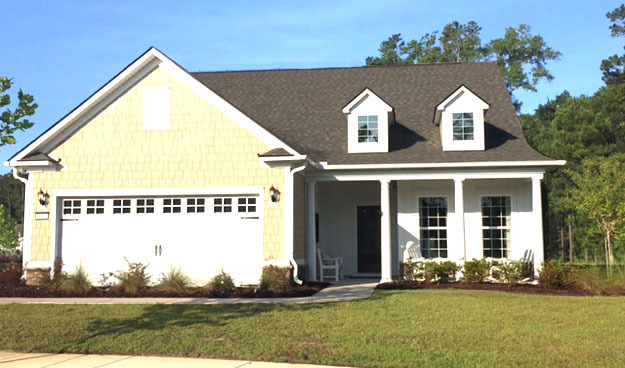 Prices start at $236,990 for a 1,656 sq ft home and $259,990 for a 1,961 sq ft home. Everything about a Pulte home is state-of-the-art. Read more about The Sanctuary real estate. Market Common's latest development is The Sanctuary at Withers Preserve. The neighborhood is adjacent to the 220-acre Withers Preserve Grand Park, offering 40 acres of sports facilities, walking trails, and lakes. The incredible shopping, dining, and entertainment opportunities at the renowned Market Common are less than a mile away. 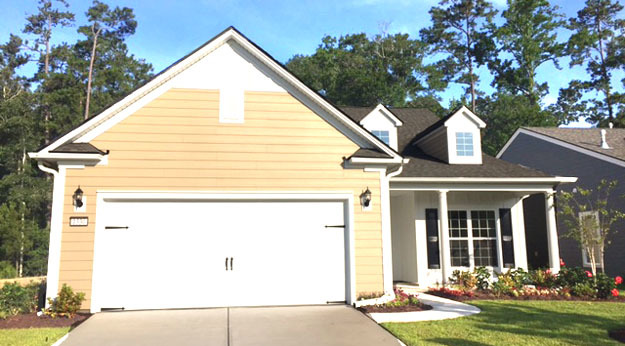 Not far from Broadway on the Beach, the Myrtle Beach International Airport, the Myrtle Grand Mall, amd all the excitement of the Grand Strand, this neighborhood is perfect for who want to make the most of coastal living. To see this beautiful community and all it has to offer, call our Market Common real estate experts today and schedule a private tour of The Sanctuary in Withers Preserve. For more information, call us and let us represent you with Pulte Homes.